Take one rainy day, add a giant box of chocolates, a comfy sofa and a family movie and you possibly have the recipe for a perfectly relaxing afternoon in my view. This week as what felt like a year's worth of rain fell outside, we lounged about inside, stuffed ourselves with chocolate and watched a sneak preview of A Mermaid's Tale, available from August 14 on digital download for £9.99 from iTunes, Amazon Video, Google Play, Microsoft, Sky Store, TalkTalk, Sony and Ubiquity. The story starts off like many movies do. 12 year-old Ryan (Caitlin Carmichael) and her widowed dad (Jerry O'Connell) pack up their belongings and move to a seemingly quiet fishing town to live with grandfather Art (Barry Bostwick). 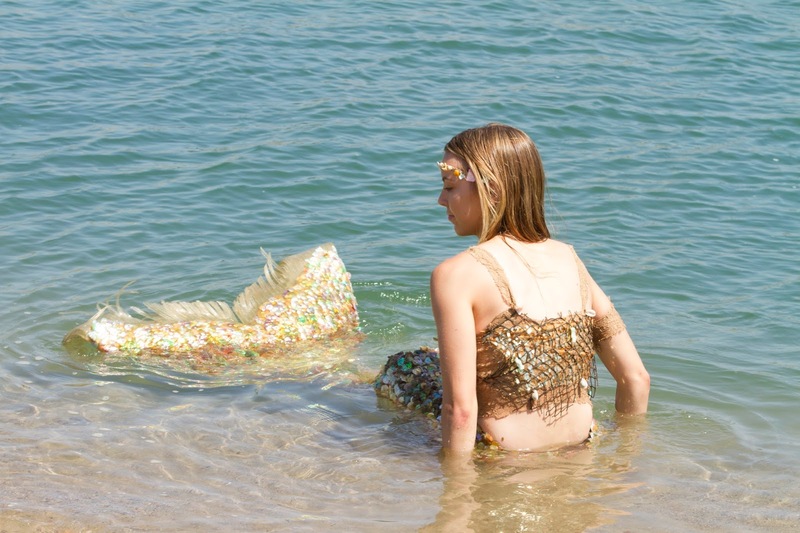 Eager to get to know his granddaughter more, Art tells Ryan local stories and myths of mermaids that live along their shores, but who have never been seen. Although her dad is a non-believer, Ryan is ready to believe in the magic hidden in her new home, and whilst out exploring she meets Coral. Who, guess what? Is of course in fact a mermaid. With legs when she is on land so she can ride bikes and go shopping with her new best friend. The production is not always top quality (some of the CGI scenes are frankly laughable) but the sweet story carries you along anyway and if you can look past some of the more predictable outcomes you might just find yourself surprised by a few twists along the way. We certainly enjoyed watching it as a family and even my 21 year old who walked in from work part way through found himself sucked in. Our final impression? 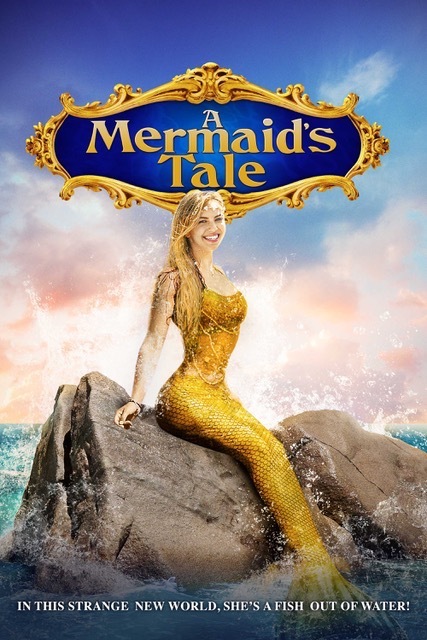 A Mermaids Tale is a nice, only slightly cringy, movie with a less than subtle message about love, family and friendships. It whiled away an afternoon very nicely and left us all feeling warm and fuzzy and wishing we had fish-tails. Disclaimer: We watched a digital download of A Mermaids Tale free for the purpose of this honest review.